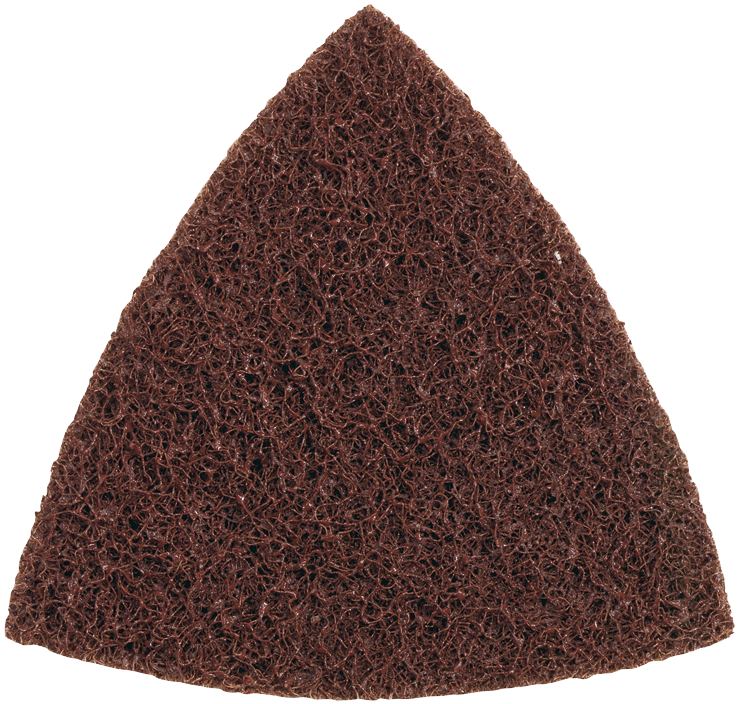 Coarse triangle finishing pads are designed for surface finishing jobs, plus removal of rust and corrosion in metals. Fits Bosch 1294VSK, oscillating Multi-Xtools and similar sanders and Oscillating Tool. Can access corners and edges.